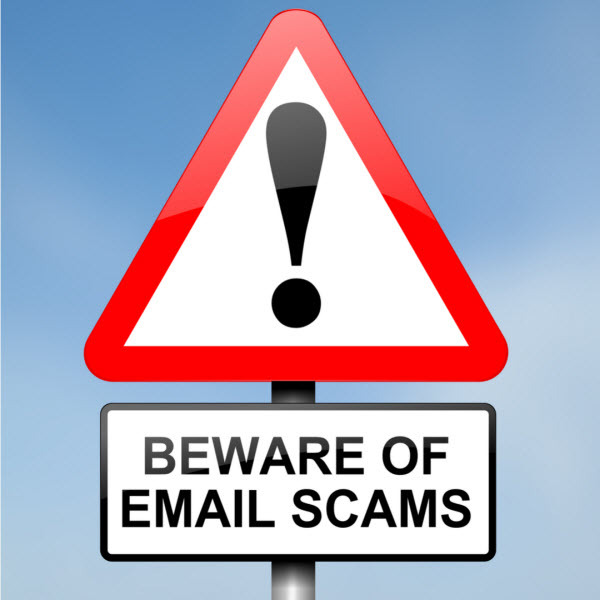 Every now and then we hear about a scam which is serious enough to alert our clients. This latest scam is a sophisticated attempt to get you to share your myGov login and bank account details. …so you can start receiving payments for Medicare benefits and claims. The scammers have set up a clone of the myGov website. When you click through from the fake email you may be fooled into believing you are at the official myGov destination site. The image on the left is a copy of the scam email. The image below shows the replica myGov website created by the scammers. 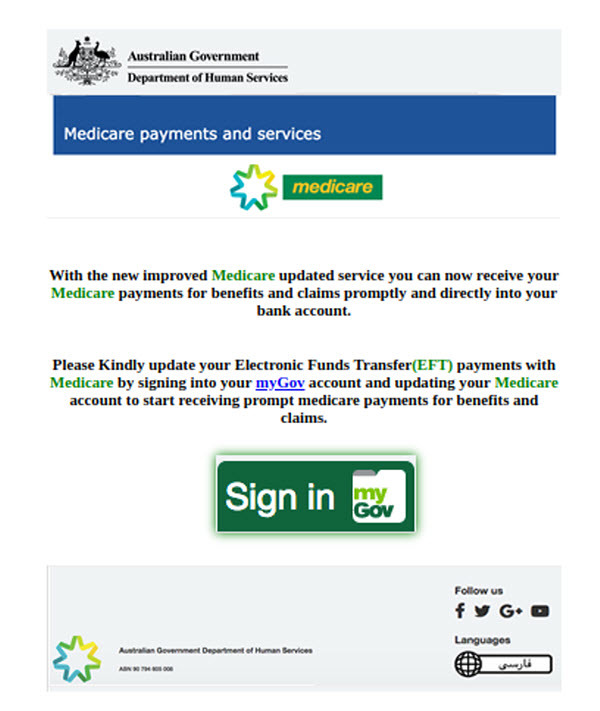 If you click on the link in the email you are taken to a replica of the real myGov website. 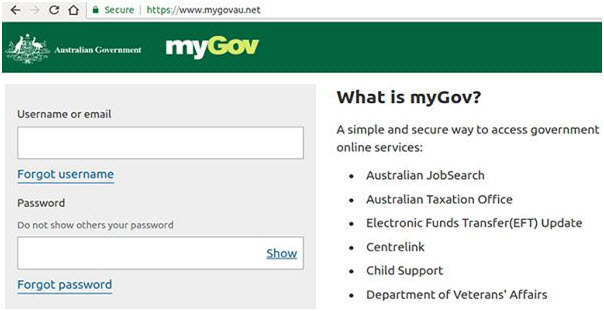 You’ll note the URL includes ‘.net’ instead of ‘.gov.au’, which is an indication the website is not a legitimate Australian Government domain. Do not click on the link and share your details or you will be giving these scammers access to your personal information, which they then use to steal your money and identity. Do not hesitate to contact your adviser if you believe that there is suspicious activity taking place or you have been the victim of fraud.